This question is a cliche because it’s true. Obviously, a shortage of clothes isn’t the problem. Every woman that I’ve ever worked with has more clothes than she can ever wear. 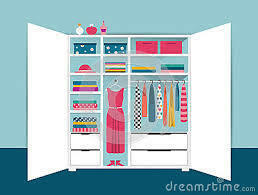 I’m quite used to seeing wardrobes crammed with clothes, accessories and shoes, piles of shirts, jerseys, belts, underwear and two to three items on every hanger. The owner of all these things usually feels exhausted by the weight of all this stuff and has very little idea of what to do with it. She also doesn’t understand why she has so many clothes, but why she genuinely feels that she has nothing to wear. The main reason why so many of us in the industrialised world have this situation is that the clothes we buy are usually purchased on a whim, according to what we see in the stores and in the media. We find ourselves influenced by a new season’s fashions, by lots of new colours and styles – and we hope to finally find something that will make us look and feel good. But, no matter how much hope you may have, any randomly-bought clothes are unlikely to answer your prayers if they don’t suit you and your lifestyle, your character and/or your body and skin tone. The main reason that so many of us have loads of clothes but ‘nothing to wear’ is that we simply haven’t been told how this all works. Very few of us have had parents, sisters or friends who knew the tools, techniques and tips of how to dress authentically – and so we’ve had to pick up snippets here and there along the way from other people, from what we see in the media and from what we see around us. The reason for this is that there is nobody that is just like you. No-one else has your particular character and design as a soul, a life purpose the same as yours or a body as unique as yours. 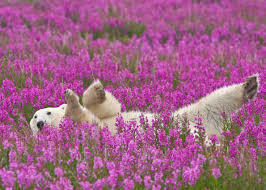 And, before you protest that you wish your body were less ‘unique’, remember that your body is perfectly suited to your life purpose. It’s designed to allow you to become who you’re meant to become and to achieve what you’re meant to achieve in your life. The people that we see showcased in the media have their own life purpose and particular bodies so it’s mostly useless – and often quite unhelpful – to look at what other people are doing or wearing. While you can be inspired by certain ideas, you always have to being everything back to yourself and your purpose. This is the foundation of everything. From this inner awareness and understanding, you can then build an authentic personal style, sort out your wardrobe, know what to shop for – as well as being able to be true to yourself in every other aspect of your life. 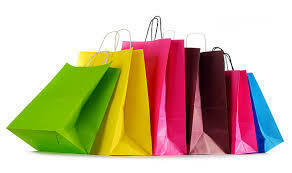 Until you know how to do this, you will always be at the mercy of the fashion industry, wasting money buying clothes that you don’t need and that remain in their bags with the price tags on them, feeling depressed every time you have to get dressed and overwhelmed by the amount of clothes that you have! 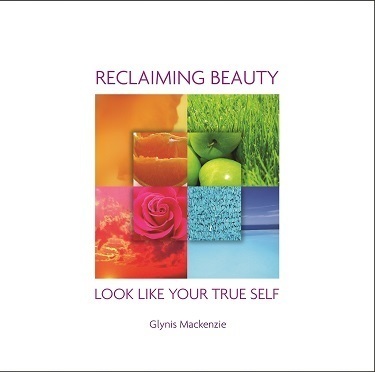 If you’re interested in knowing a bit more about how to go about developing your own authentic personal style, there will be a launch of my book, Reclaiming Beauty – Look like Your True Self, this week. 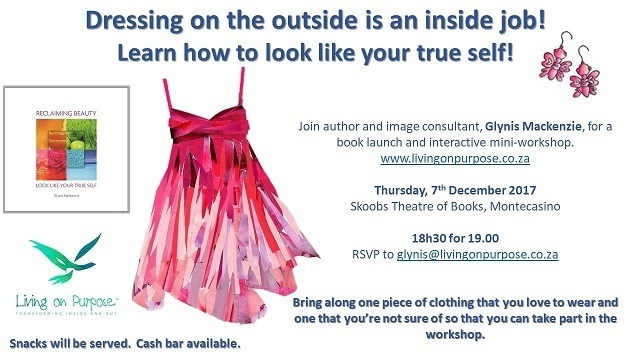 It will be a book launch with a difference in that I’ll be doing a mini-workshop to introduce you to how this concept works. If you’re in the Johannesburg area and have the time, you would be most welcome. And if you’re thinking of joining us, please let me know so that we can plan accordingly. Together, let’s do whatever we can to change how you feel about your yourself, your clothes, your wardrobe and your life! « I wish I could speak to the people I meet!